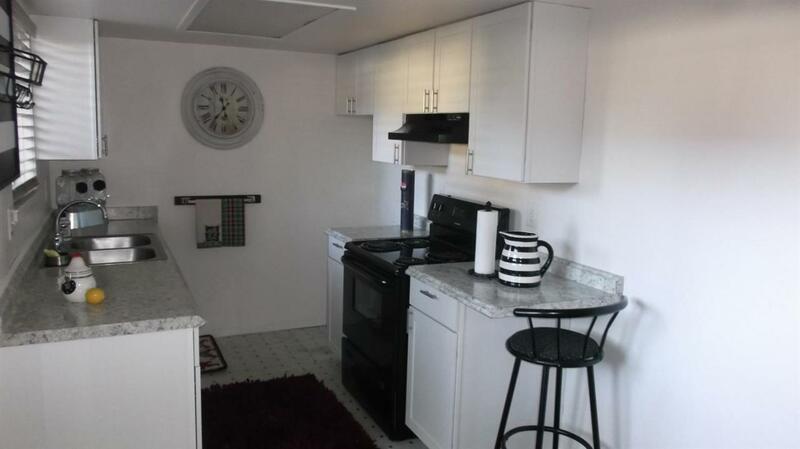 Cute 1 bedroom condo located in a good commute location near Consumnes River College. 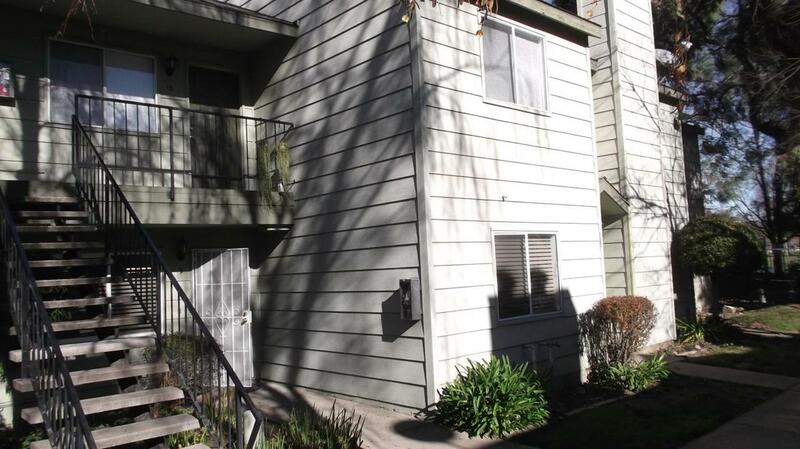 This condo features newer carpet, fresh paint, and an updated kitchen. The home has a private back yard patio area. 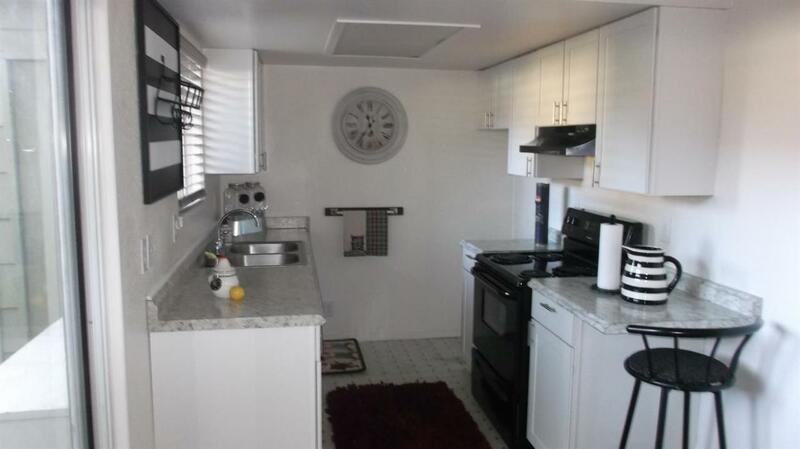 This unit has a one car garage. 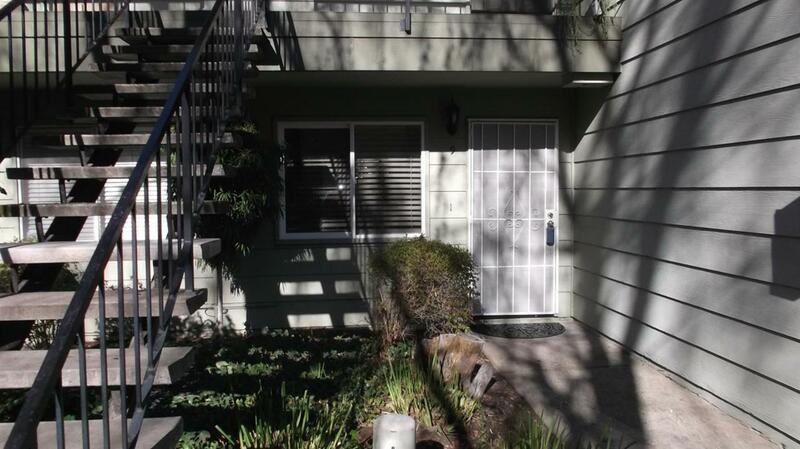 This condo is located in a gated community. Listing provided courtesy of Realty Plus. Listing information © 2019 MetroList Services, Inc.